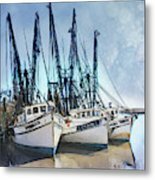 Shrimp Boats At Darien is a photograph by Jim Ziemer which was uploaded on September 9th, 2018. 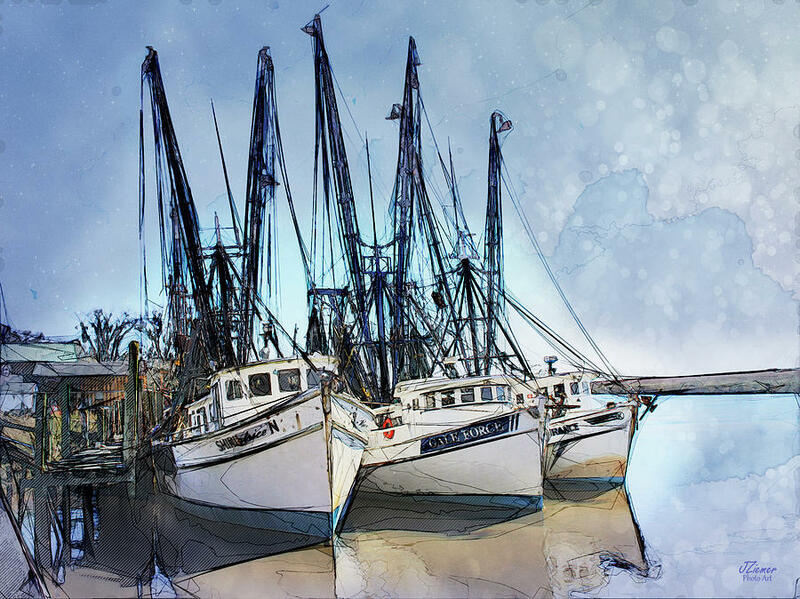 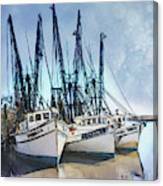 This photo of the shrimp boats docked in Darien, Ga. was modified in photoshop to give a more artsy look and add some interesting effects to a somewhat plain photo. 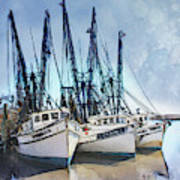 There are no comments for Shrimp Boats At Darien. Click here to post the first comment.